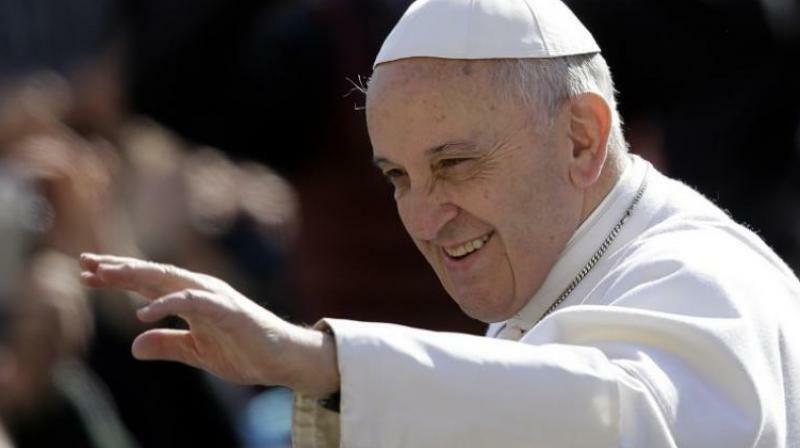 Vatican City: Pope Francis on Sunday called on the international community to provide "concrete support" to the victims in flood-battered Kerala. "The inhabitants of Kerala have been harshly struck by intense rains, which have caused flooding and landslides, with heavy loss of human life, with many people missing and displaced, with extensive damage to crops and homes,” he said. Pope Francis than led the crowds gathered at St Peter's Square in prayer for those suffering from “this great calamity.” Nearly 200 people have been killed since August 8 in the state's worst floods in a century while over 3.14 lakh people have been moved to relief camps.